I bought this DOUBLE COPO last year in Michigan, A friend had told me about it and after going back and forth with the previous owner we ended up making a deal on Valentines day. My wife got some rose's and I got a COPO now thats a deal I would like to have every year! 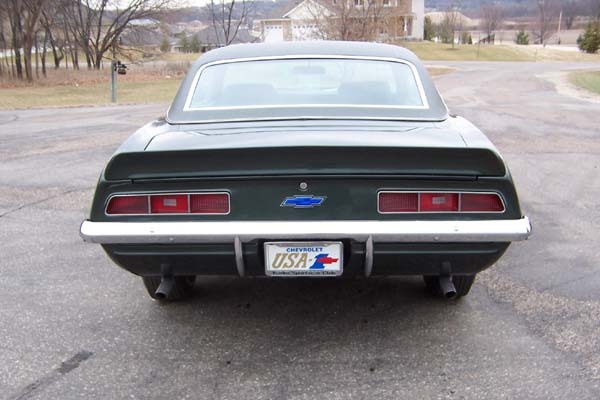 It is a early car and is actually the 3rd car in the registry excluding Yenko cars. 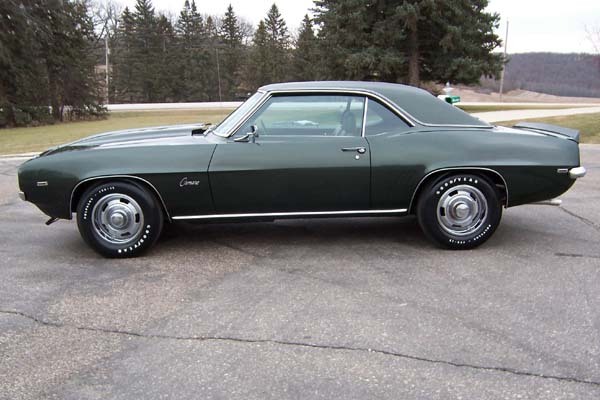 The car was sold new at Emmert Chevrolet in Detroit and really never left that area except for a "short vacation" as part of a collection Canada. From what I gathered the car was raced most of its life and only sold a few times. 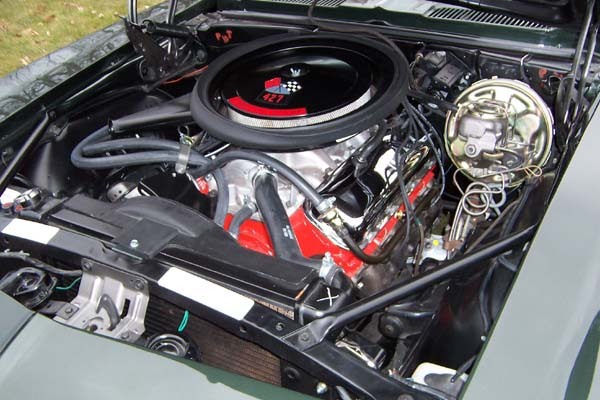 The car has 4,6xx miles which are believed to be actual and being a race car most of its life its easy to believe as most of those miles were put on one 1/4 mile at a time. 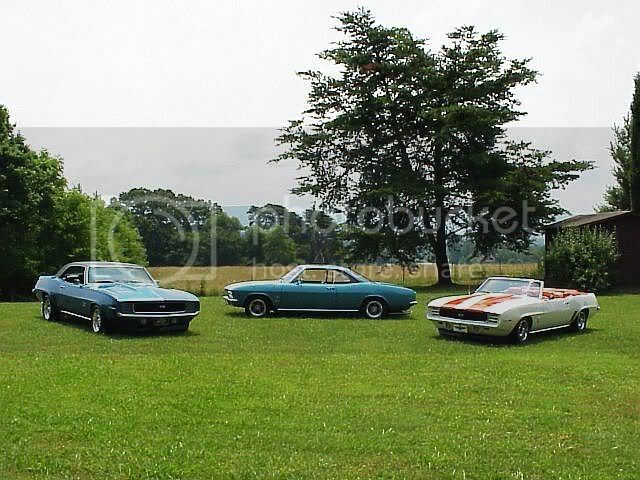 When I bought the car it was semi restored and with the help of a few friends I finished it off over this last year. 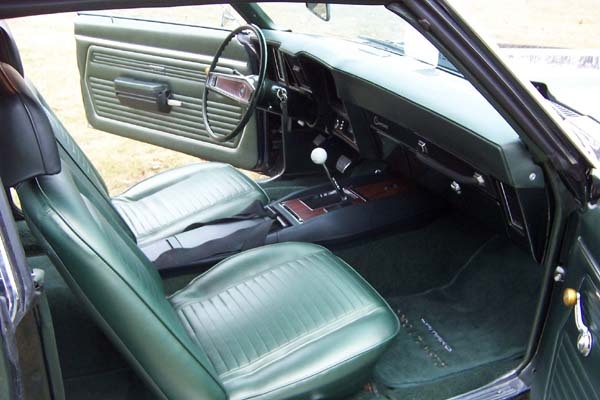 The car still has some of its original interior but he rest of the car has been restored. From what Ive gathered all of the COPO's sold at Emmert received the 9561 and 9737 options and to date only 4 or 5 of the 20 ordered have been found. 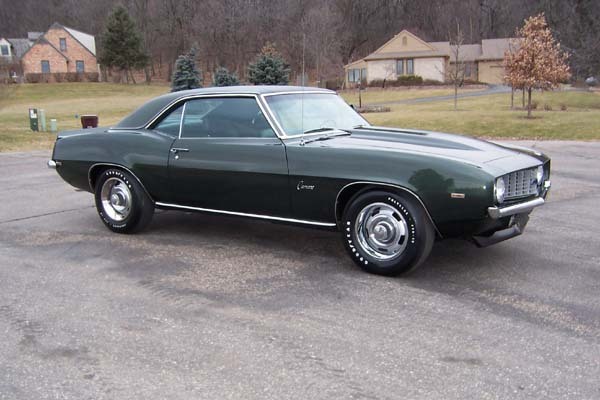 This car was ordered in Triple Green, Fathom Green with Dark Green Vinyl top and Dark Green interior and a 4 Speed, it also recieved a console when new. Ive tried to make as correct as my buget would let me, Ive spent numerous hours surfing the net looking for correct parts and found alot but had to settle for few reproductions parts along the way.. it has been fun and the car definately holds its own and is a BLAST to drive.. VERY sweet piece...nice work! . Nice detail,I like the stance as well. 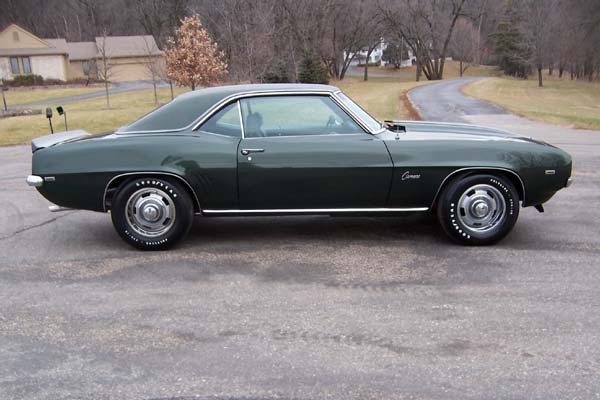 I am partial to fathom green!..sweet car. OK ..I'll be the first . Way cool car! I like, I like! Congrats on such an awesome ride. IS this Andrew...the "Quick Bowtie" Andrew/Andy?